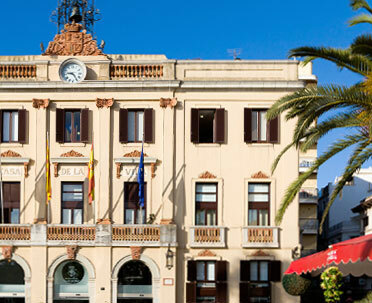 Between the years 1880 and 1920 Lloret de Mar underwent a radical change which transformed the town from top to bottom. It went from being a town of farmers and fishermen who ended up having to emigrate, to being a prosperous town and with, in particular, a future. Many of those Lloretencs who emigrated to America seeking fortune kept a close relationship with the town they were born in. They were the Indianos, who in Lloret de Mar were called Americanos. The fortunes that some of those Lloretencs amassed resulted in improvements in the urban planning, health, education and general standard of living. 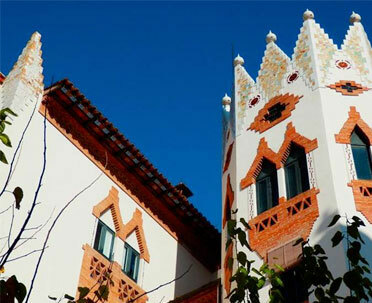 At the same time, those who returned built houses and stately homes which today are part of a legacy that changed the face of Lloret de Mar’s personality forever. In 1778, King Charles III promulgated the Decree of Free Trade with the American colonies and this was the definitive drive for which many embarked on this adventure. It was the era in which big boats were starting to be built on the beaches of Lloret to head for America. 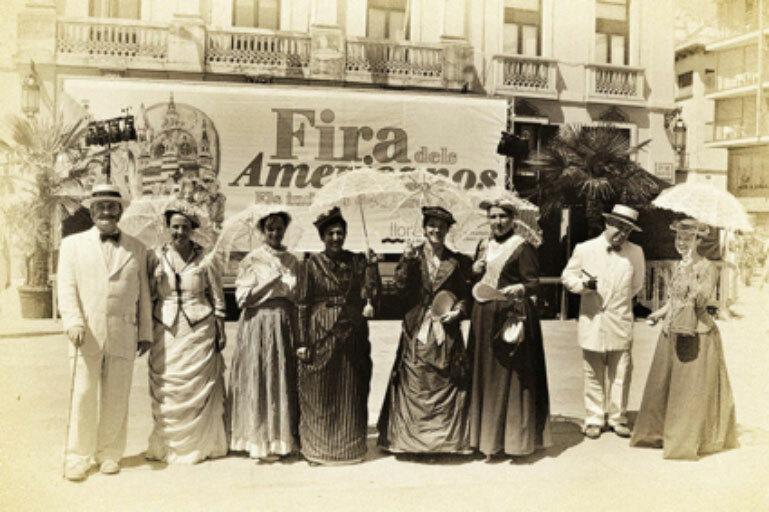 The Americanos fair is a yearly tribute that the town pays to a period of its past without which Lloret de Mar wouldn't be the same today. 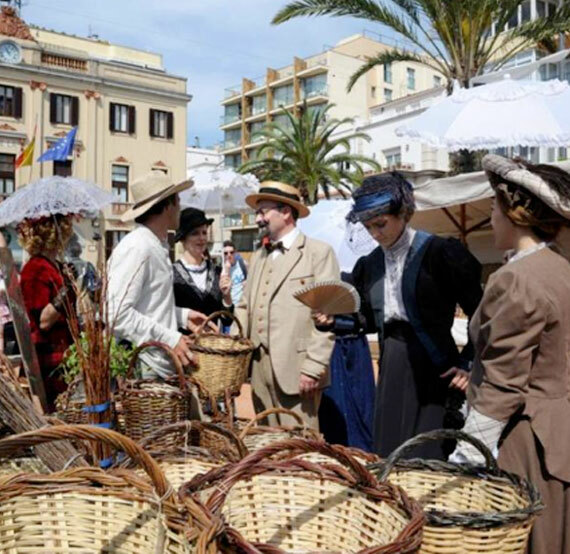 Recovering the Indiano atmosphere from the beginning of the XIX century, Lloret takes a trip back in time to go back and relive a part of its past: antiques market, exhibitions, parades, music, workshops, dramatised tours…Everything necessary for Be an Indiano. The boats took between four and six months to make the voyage between Lloret and Santiago de Cuba. 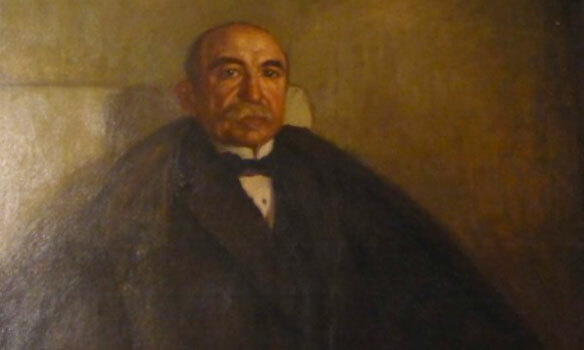 Nicolau Font i Maig went to Jaruco (Cuba) after being asked to go there by his uncle and he returned to Lloret with a great fortune. 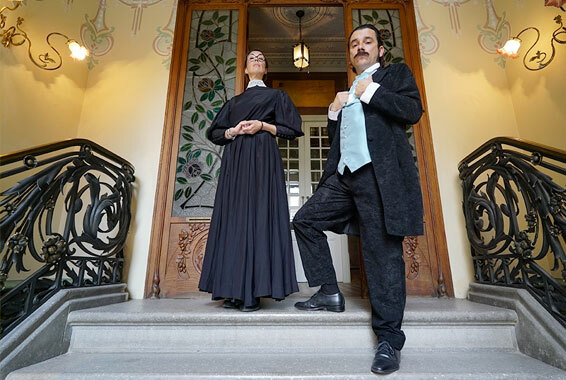 Known as the Count of Jaruco, a noble title that he didn’t accept due to his Catalan ideals, he was the driving force behind the rehabilitation of the Santuario de la Virgen María de Gracia in Sant Pere del Bosc in 1898. 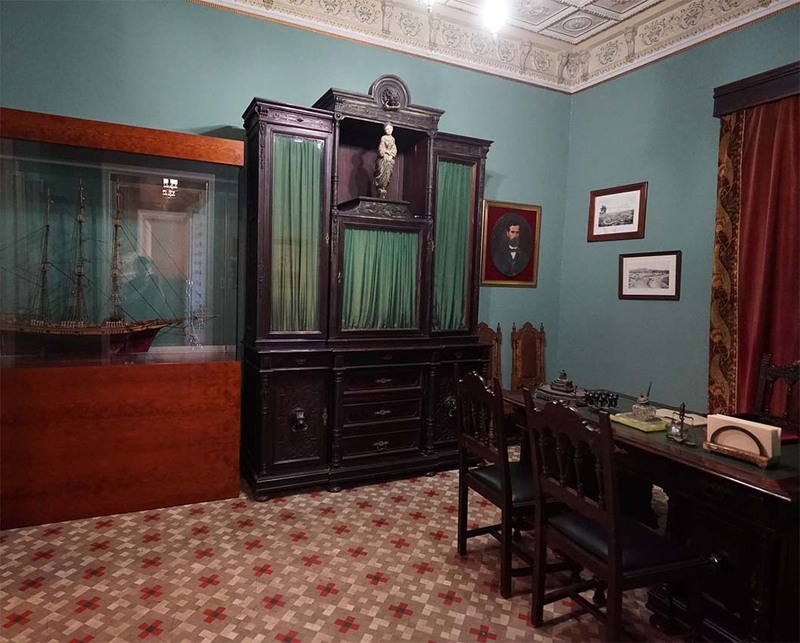 A unique character, Font lived between Cuba and Paris and then he returned to Lloret to spend the last years of his life in a contemplative way in his spectacular Lloretenc mansion which today is converted into a house-museum called Can Font. 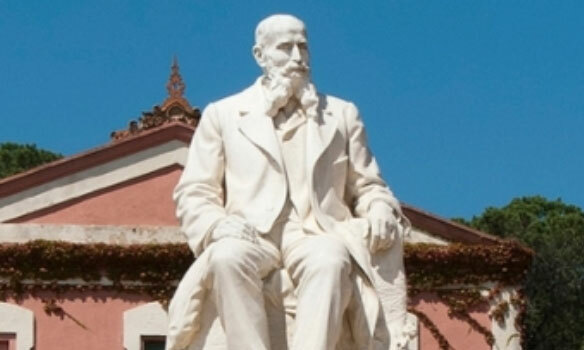 The Lloretenc Narcís Gelats was a banker and entrepreneur who began his voyage to Cuba in 1860. After studying finance in the United States, Narcís founded Banco Gelats in Havana together with his brother Joan and his uncle. Banco Gelats quickly became the biggest bank on the island. Apart from his success as an entrepreneur, Gelats was a great benefactor and he never forgot where he came from. 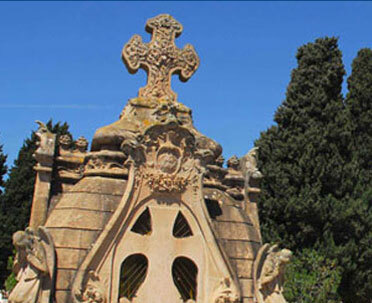 In Lloret he funded the construction work on the chapel of Santísimo Sacramento of the church of Sant Romà and also donated money and helped members of the church through education and charity. “When I returned here to Lloret de Mar I hired the greatest modernism: Eusebi Arnau, Puig i Cadafalch, Enric Monserdà ... To embellish the path that goes from Lloret de Mar to Sant Pere del Bosc”.